From our master data files, we have extracted only those records that have fax numbers, and put the numbers all in a single column, making our Medical Fax Number Lists exceptionally easy to use, whether you're pulling them into a CRM, or uploading them to your jBlast, Black Ice, FaxBB, or other fax broadcasting system. You're welcome! How do I download my fax list purchase? What are the rules for sending faxes? How do I remove hyphens (dashes) and/or add a "1" to the front of the number? Duplication of fax numbers occurs where more than one practitioner shares a practice location, and occasionally where a practitioner has an optional second record for their business entity. 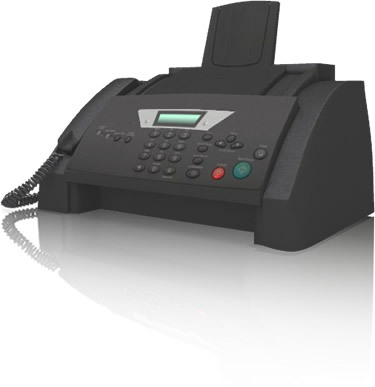 Additionally, chain providers, such as Walgreens Pharmacies, may use a single or central contact point for fax and/or other communications intended for multiple locations. All records are provided so that the user can select by practitioner and type of record. If you need to unduplicate the fax numbers in Excel, make a copy of the file, and delete all columns except the fax number column. Then use Excel's built-in duplicate removal feature: with all of the data selected/highlighted, select the Data tab and click the Remove Duplicates button. Data is delivered exactly as reported and updated by the providers themselves to their federal NPI registry records. Purchase these lists with the understanding that there will be duplicate fax numbers. Each list is shown above with the number of unique fax numbers. No refunds on digital products and services. Includes providers in all 50 states plus territories. CarePrecise makes no warranty or claim as to deliverable rates, merchantability or fitness for a specific purpose, or viability or legality regarding the use of its data products. Full responsibility rests with the user. Purchaser agrees that its use of CarePrecise fax lists will comply with US federal and state laws relating to fax communications.